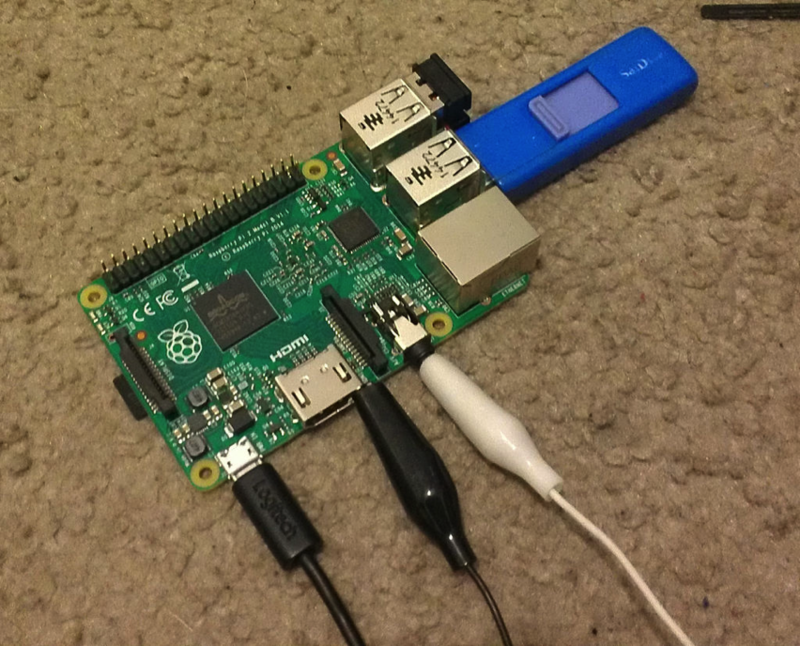 How to Boot a Raspberry Pi from USB #piday #raspberrypi @Raspberry_Pi « Adafruit Industries – Makers, hackers, artists, designers and engineers! Hello world, time for me to gift some raspberry pi to the people. So here’s my story, I recently graduated high school and I’ve been working with the school’s IT guy for my senior year. When I graduated, he decided to get me the latest Raspberry Pi as a graduation present (at the time of writing this, the Raspberry Pi 2 Model B). I thought it was really generous of him and I wanted to use it. 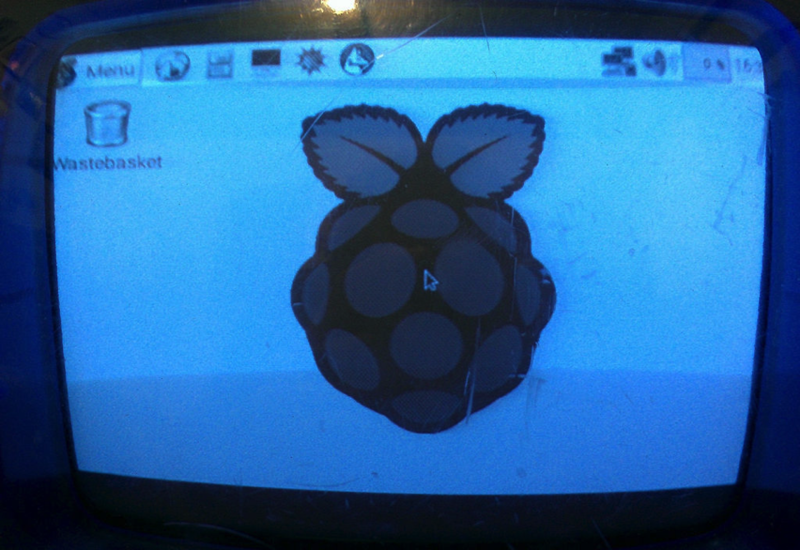 Here’s the problem, I’ve only got 2 GB SD cards and the latest Raspbian image (2015-05-05) was like 3.5 GB in size. No problem, I’m a technology guy, surely I could figure this out, and I did. So now I’m here showing a step-by-step picture guide as to how I did it. This instructable assumes that the reader has at least some basic experience with Ubuntu, the Raspberry Pi and the GParted partition editor. If not, then this probably isn’t for you. This article is also centered around doing the whole process using Ubuntu ( sorry WinDoze people :p ).